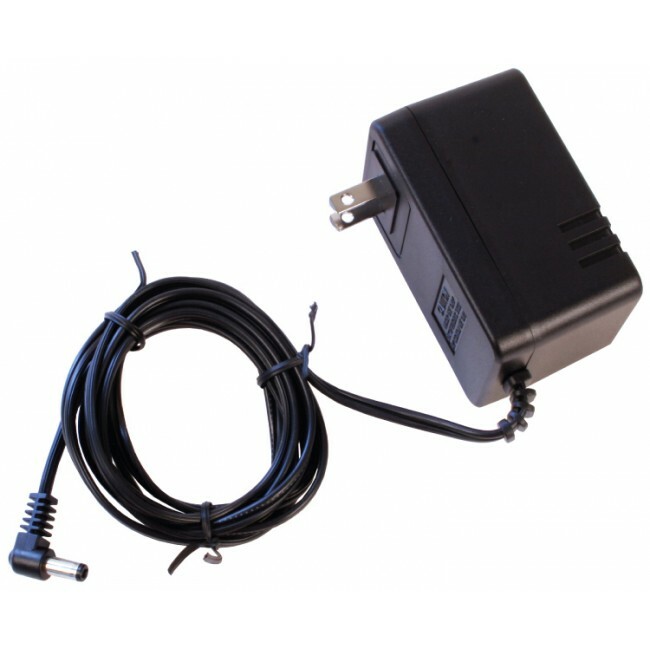 The Wilson 859903 AC to DC 12 V Power Supply with 2.5 x 5.5 mm Jack can be used with all 12V Wilson amplifiers. This product has been discontinued. Please contact us for a replacement. 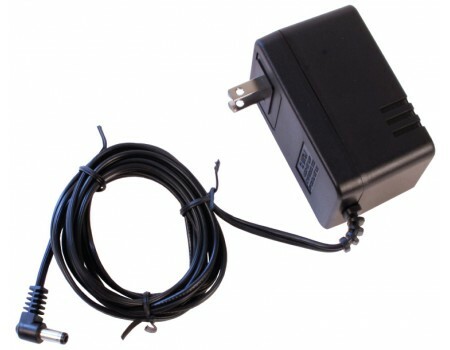 The Wilson 859903 AC to DC 12 V Power Supply with 2.5 x 5.5 mm Jack can be used with all 12V Wilson amplifiers like the SIGNALBOOST and direct-connect.